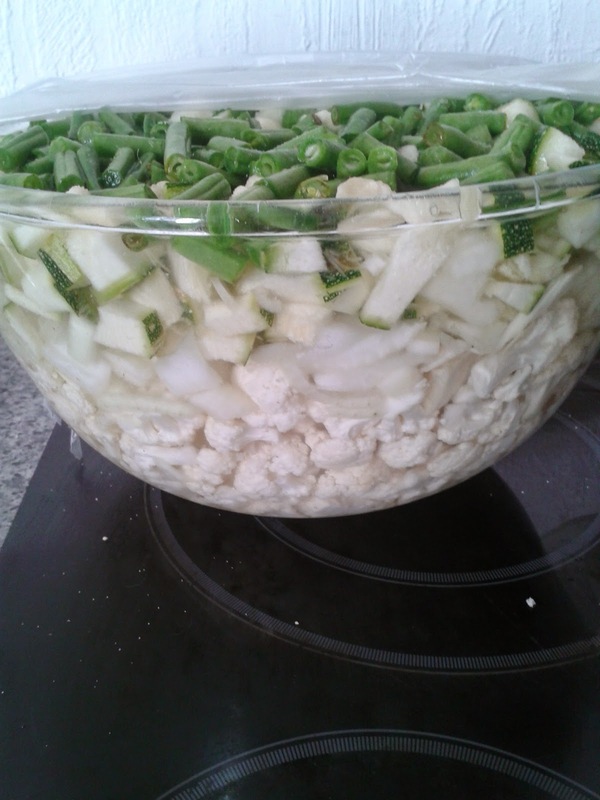 In a large stainless steel or glass bowl, layer the prepared vegetables. Sprinkle each layer with a generous helping of salt. The pour water over the vegetables, cover and leave in brine overnight. 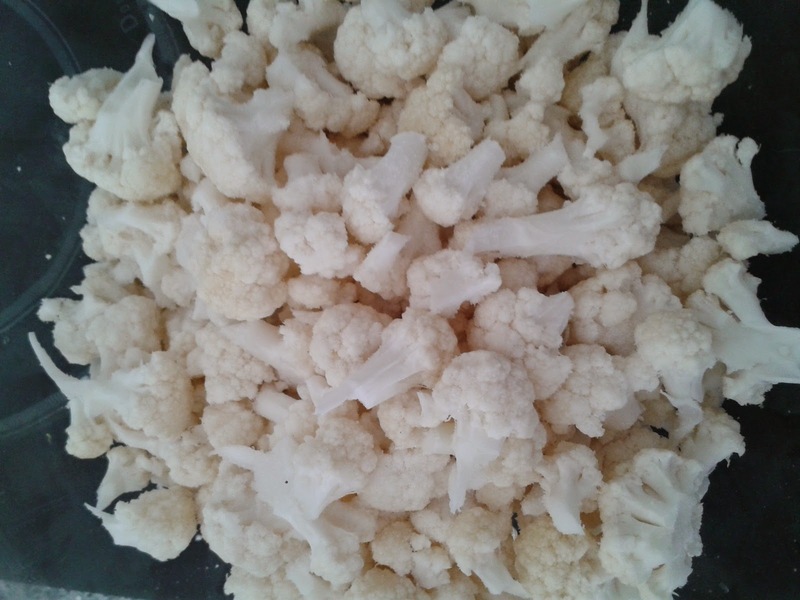 After leaving the veg for 24 hours, drain the water from the bowl. 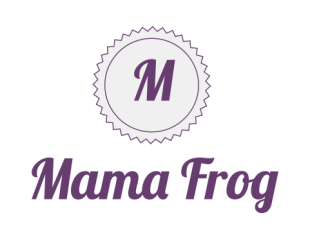 Put the spices, vinegar and honey, in a large sauce warm on medium heat and stir until the honey melts. Then add the vegetables and the garlic, leave on the job on a medium heat for 30 minutes. Allowing the mix to heat through slowly. 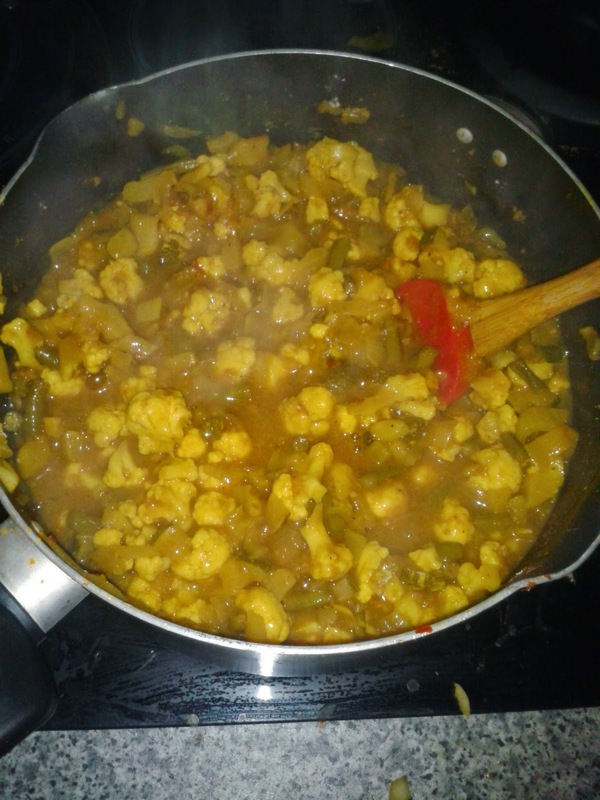 Once the colours changed, add in the flour to thicken the piccalilli. 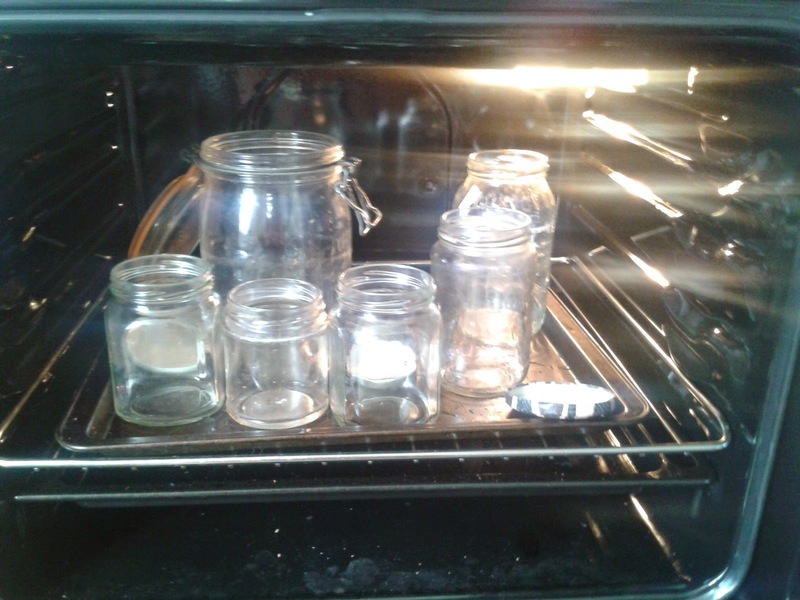 Sterilise the jars in a hot oven for five minutes. 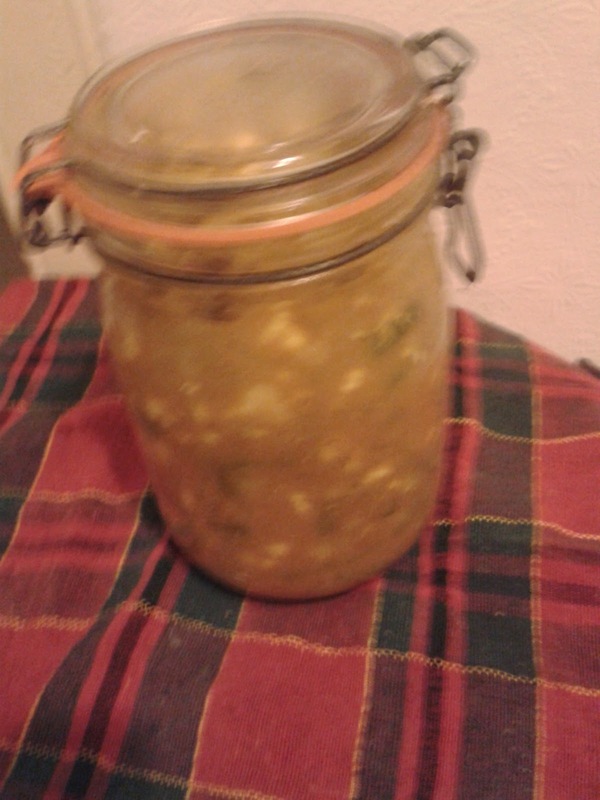 Spoon the piccalilli into the jars, allow to cool before sealing the lids. 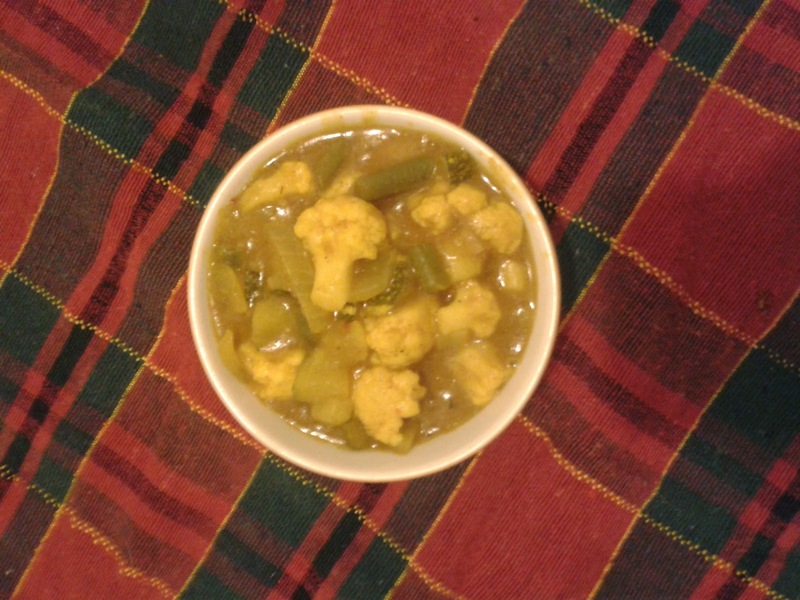 Piccalilli is best served after allowing the flavours to develop for at least two weeks, and will keep for up to a year. This festive piccalilli is delicious side dish for buffets this Christmas, and makes a scrummy accompaniment to pork pies and cold cuts. I just hope my husband enjoys it! 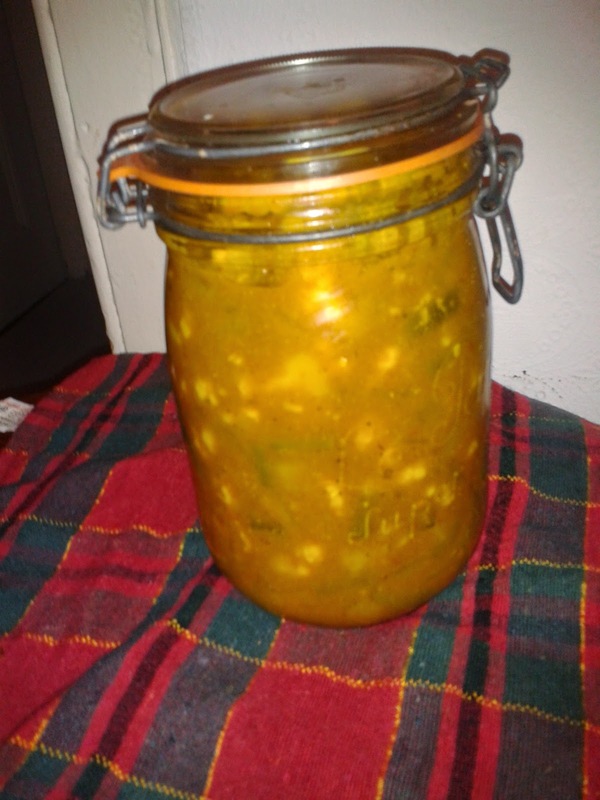 If piccalilli isn't your thing, why not try my homemade Christmas Chutney recipe.